The intrigue plays out several days a week in a studio apartment in downtown Leesburg, accessible only through a small parking lot and up a steep flight of stairs. It is a “safe house” for a spy — a Russian agent now cooperating with the U.S. government. Across the hall, several wayward students are hatching a plot to escape detention from a classroom with furnishings straight from the 1980s. The safe house and the classroom — in a suite of rooms above MacDowell Brew Kitchen — are not real. Nor are the scenes that unfold there. They are the “escape rooms” run by Exit Plan, a locally owned business that creates puzzle-filled adventure games for groups of people to solve. 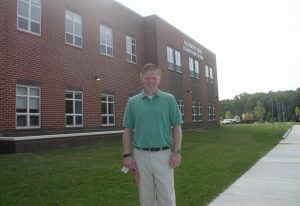 Madison’s Trust Elementary in Brambleton will become Loudoun’s newest school when students return to classes Aug. 29. The school’s name refers to a notable incident during the War of 1812, when the British burned the White House, and important government documents were temporarily hidden in Loudoun County. The word “trust” refers to the faith President James Madison placed in Loudoun residents to keep the records safe, county public schools spokesman Wayde Byard said. 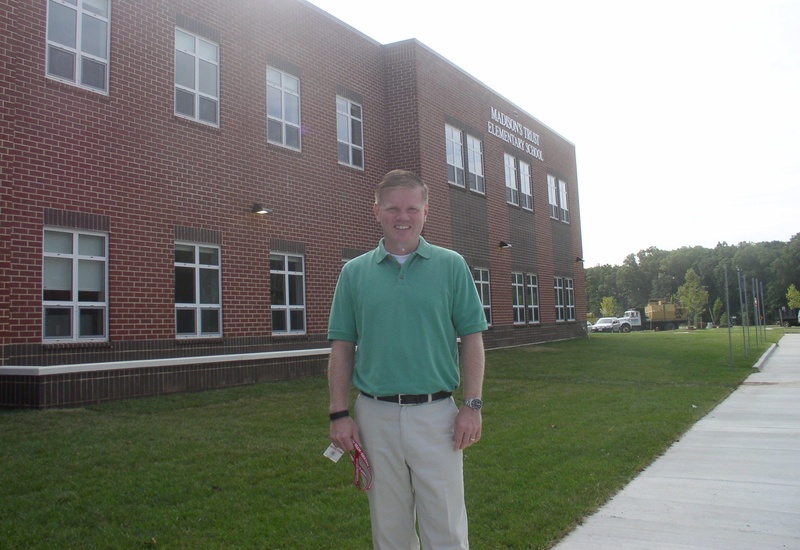 David Stewart is the school’s principal. 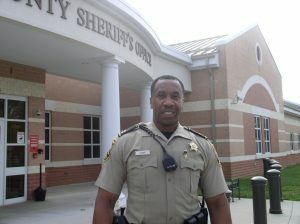 Stewart, 43, comes to Madison’s Trust from Guilford Elementary School in Sterling, where he was principal for 10 years. Before that, he taught fourth and fifth grades in Spotsylvania and Loudoun counties, and he was assistant principal at Cedar Lane Elementary School in Ashburn. A new school opening in Waterford asks people to step away from their screens for three days and focus on learning traditional crafts and skills. The Waterford Heritage Crafts School will offer its first classes Friday through next Sunday, giving students a chance to receive a hands-on introduction to archaeology or to learn how to restore antique windows, make quilts or mix and apply lime mortar. The Loudoun Museum has been given one last chance to get its financial house in order. The Board of Supervisors on July 21 approved an agreement with the museum that will provide $156,000 in funding to keep it operating through June, by a 7-1-1 vote. Ron A. Meyer (R-Broad Run) opposed the plan, and Tony R. Buffington Jr. (R-Blue Ridge) was absent. The agreement spells out quarterly milestones the museum must meet to receive the funds, and requires each member of the museum’s board of trustees to contribute or raise at least $3,000 annually.